Data in the golf industry is completely fragmented. There are more than 20 major point of sale systems (think cash registers with accounting software)…and they don’t speak the same language. 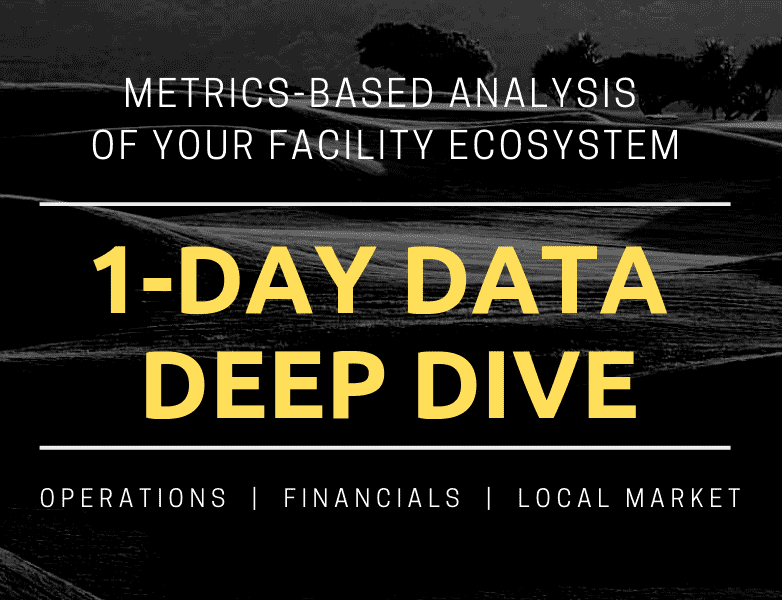 There’s really no system of aggregating and using big customer data in the golf business…until now. KPI Golf responded to 2 requests for proposal today – one of which was a whopping 90 pages long! The logic first step to take is to pick up the phone and call a consulting or golf management company. KPI Golf offers free phone consultations, investing hours in learning about the club’s challenges and assessing best fit. John Brown, Sr. is back and ready to compete with his former company, Brown Golf Management. The economy has been frothy for a long time now. Baby Boomers are retiring and playing a ton of golf…but neither will last forever. 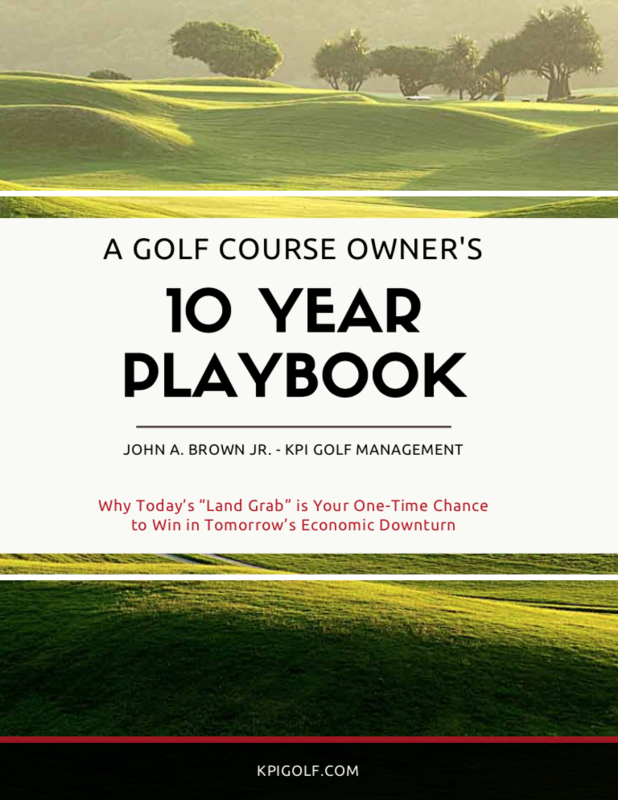 This article is aimed at helping golf courses in tight markets to win market share while you still can, offset your senior players as they begin aging out of the system, and survive the next wave of golf course closings.